Diane Radcliffe has been a member of AAUW for 45 years, joining in 1973 after she graduated from the University of Illinois, Chicago. She joined AAUW a little after moving to South Bend, In, on her graduation day. 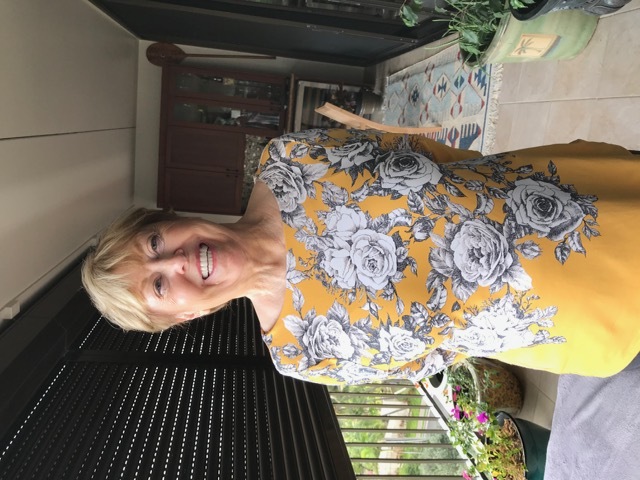 When she moved to Hawaii, she joined AAUW Honolulu and was an active member for many years. Diane was a founding member of AAUW’s Diamond Head/Koko Head branch. She’s held several different positions for that group, including President on several occasions. 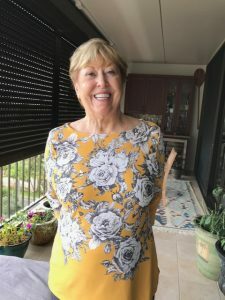 This entry was posted in Member Profiles, Membership, New Member Spotlight, News on January 31, 2019 by waynea.